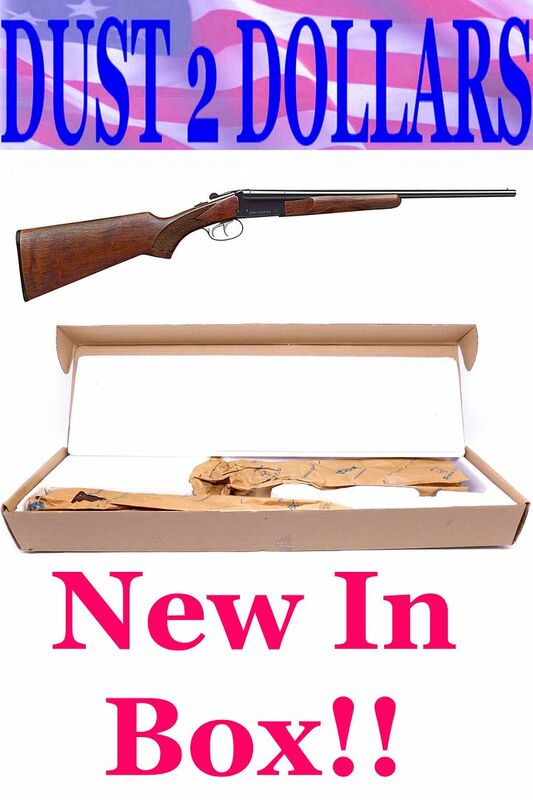 This auction is for a "NOS" new old stock Stoeger 12 gauge Side-by-Side Coach Shotgun. 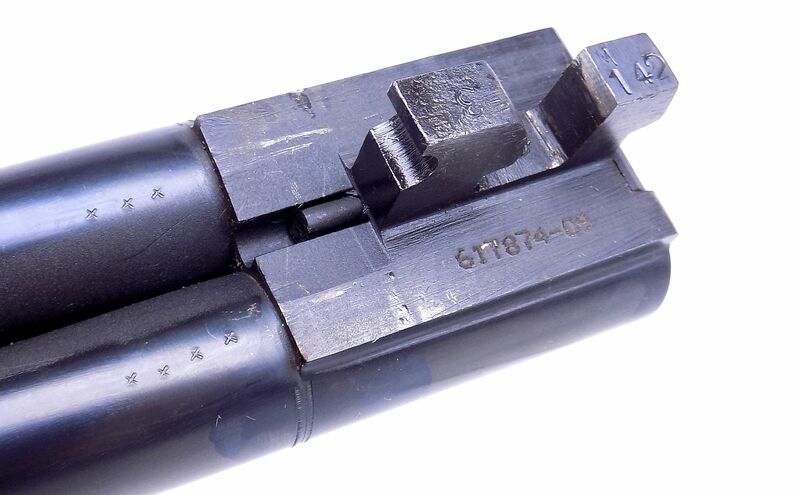 It features 20" barrels with fixed chokes that are marked (***) and (****) and will handle 2 3/4 or 3" shells. It has double triggers with extractors and is new in the factory box with the manual. 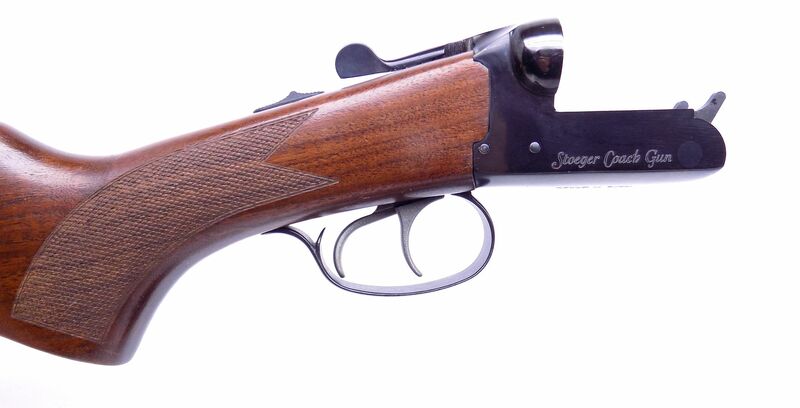 The Stoeger Coach Gun was developed in response to the demand for a value-priced, short-barreled scattergun for use in Cowboy Action Shooting. 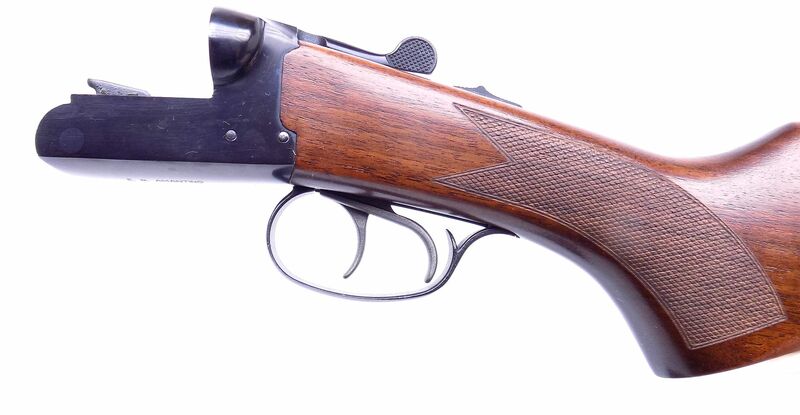 The sawed-off shotgun has been romanticized in hundreds of Hollywood Westerns as the stage coach guard's weapon of choice and is as handsome as it is affordable. It also works in "home protection" arena as well! 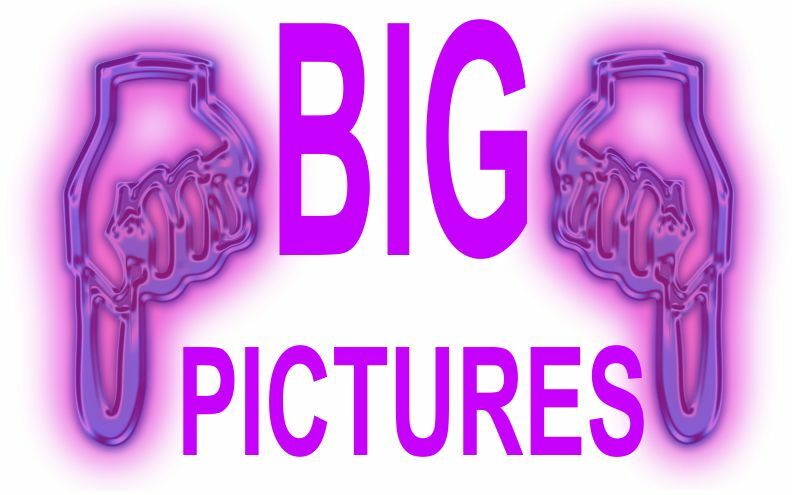 This will be shipped fully insured to your FFL dealer UPS Ground for $38 with signature required.